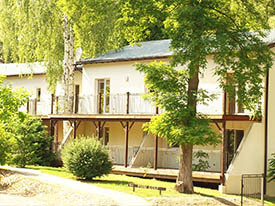 This is the only centre that offers all-year-round cabins with a kitchen, bathroom and terrace. 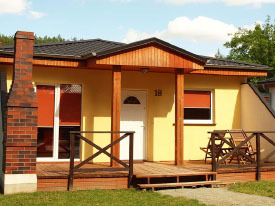 In addition, in summer, we offer rooms with a kitchen and bathroom. 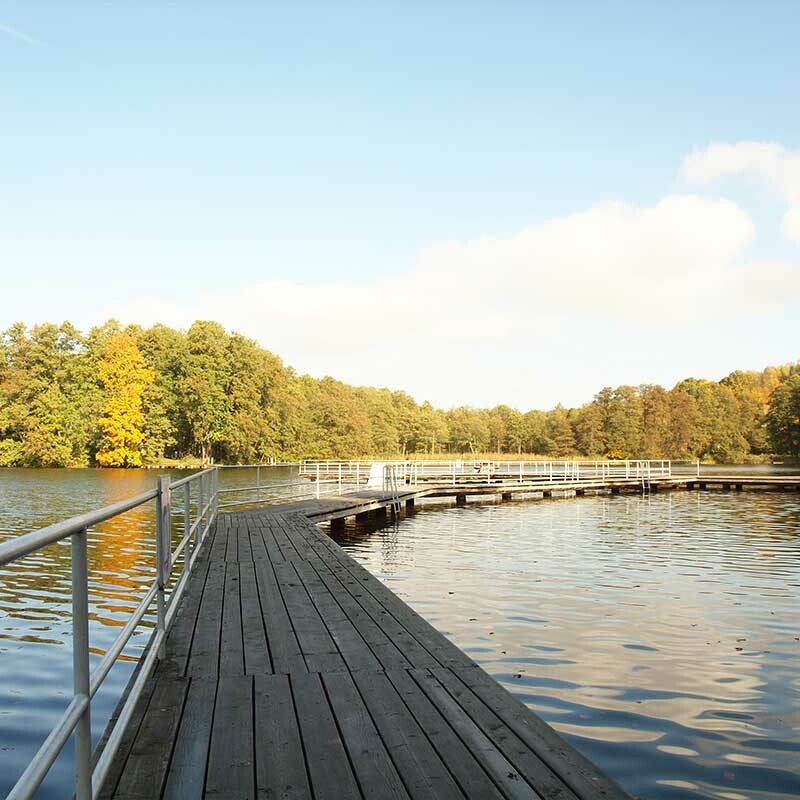 The Recreational Mundi Park is located in the charming surroundings of Łagów, which is the pearl of the Lubuski Region. Its unusual charm and climate attracts many tourists. Mundi Park was established in 2004. We are a Polish and Dutch company. 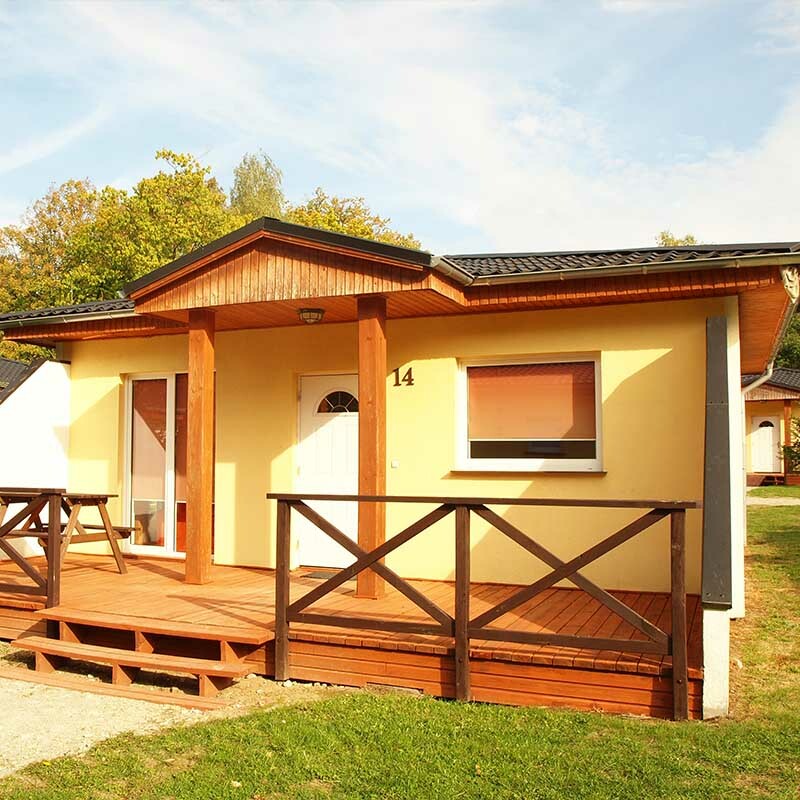 We offer you accommodation in comfortable and well-equipped cabins (150 beds). 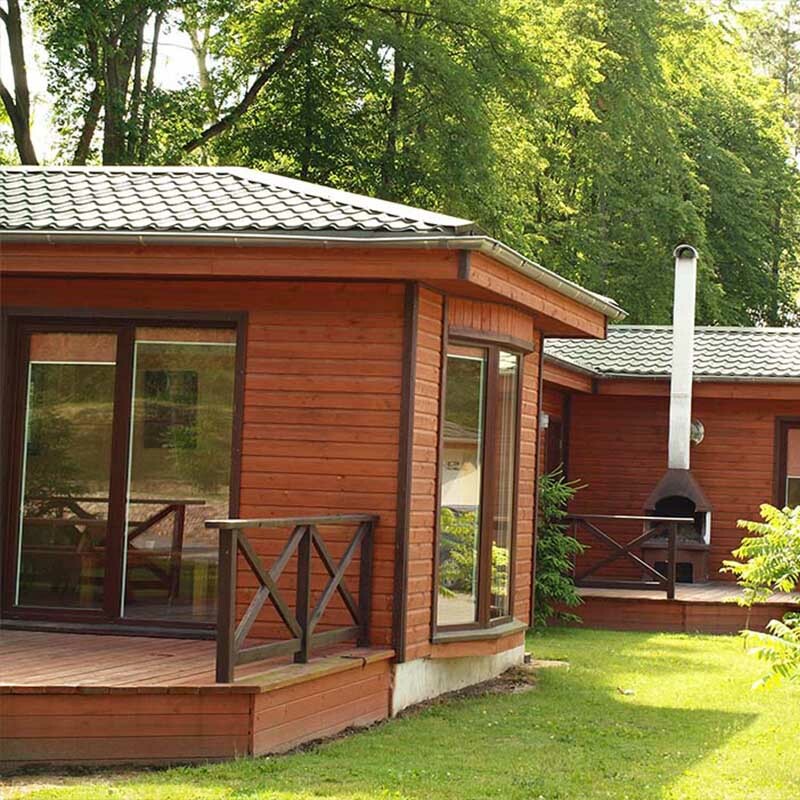 Beautiful cabins over the Łagowskie Lake, which offer extraordinary climate and unforgettable impressions. For several years, we have been recognised as one of the most attractive tourist locations. 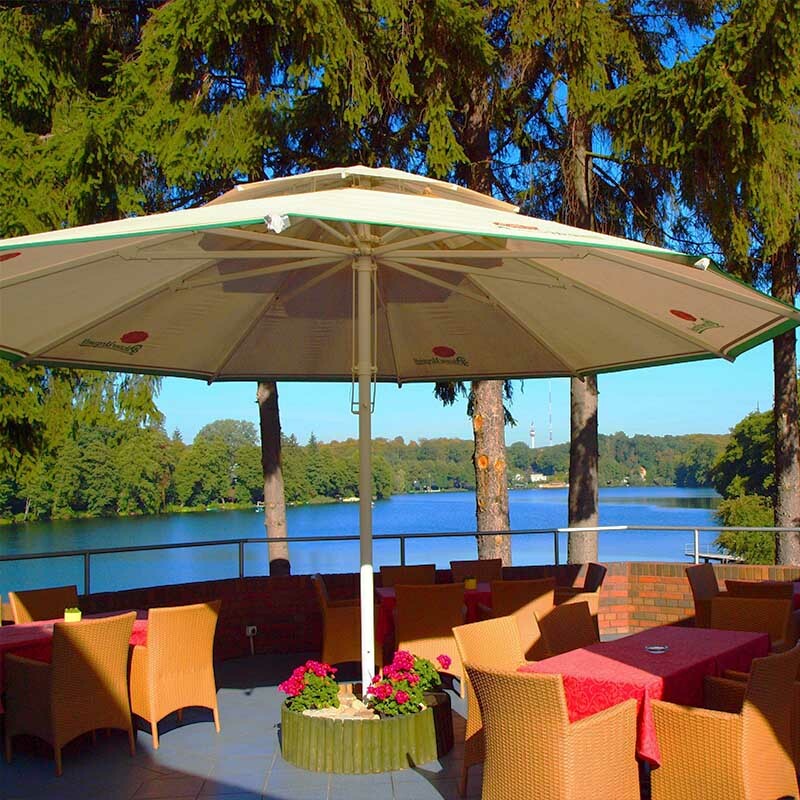 In our Centre, there is a charming “WAŻKA” Restaurant. 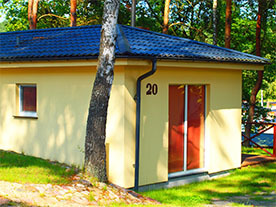 Łagów is located at an isthmus of two lakes: Łagowskie Lake and Trześniowskie Lake, in the territory of the Łagowsko-Sulęciński Landscape Park. Beautiful scenery and fresh air are our greatest advantages. That is why every year we are visited by masses of our permanent customers, as well as completely new customers that start discovering our advantages. Our lakes are extremely clean. You can fish here or bathe in summer. Our forests are full of bilberries, raspberries, fungi and beautiful views. 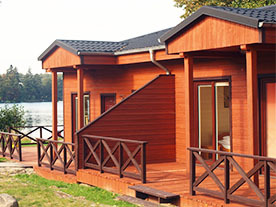 We offer several types of cabins of different size, furnishings and surface area. Please check and see the differences.